Join Jag's Friday, July 8 for a summer party you don't want to miss. 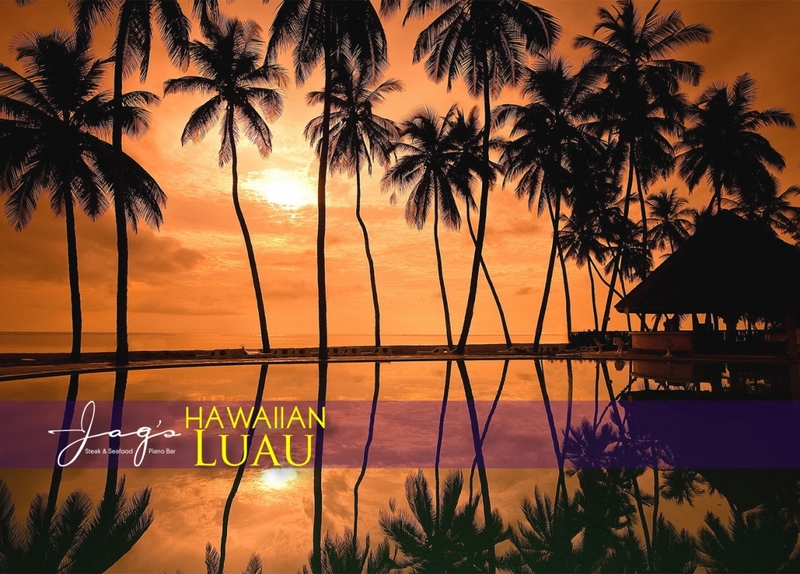 We're throwing a Hawaiian Luau in our Piano Bar, starting with a luau-themed happy hour gourmet buffet, and continuing with drink specials all night and live music by Cincinnati raegae band Know Prisoners starting at 9:30 p.m. Enjoy special giveaways and prizes all night, including the grand prize: two tickets to the July 29 Journey concert with the Doobie Brothers and Dave Mason! We'll give away a pair during our happy hour buffet and another pair around 11 pm.